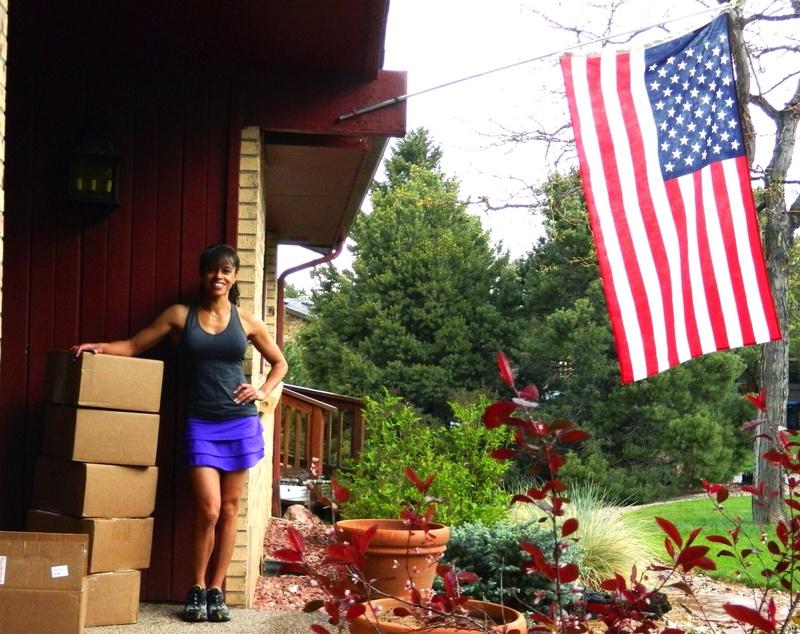 Delivery of the first shipment of the first edition of Words For Warriors! This is the lovely sight that greeted me when I finished my workout on Friday. There were boxes at the front door containing my first order of Words For Warriors. I was very excited to finally have the books in hand. I opened one of the boxes and took out the top three books. Those have a special home waiting for them. One is going on my shelf, to be saved until the end time just in case I meet up again with the Marine I used to write back and forth with on Bodybuilding.com who had the tagline “The Marines are at war, America is at the mall.” If you read the About Words For Warriors Project page here, you’ll understand. One of the books is for the Sailor who wrote a passage in his book that made me want to bring this project to fruition. I don’t know him. I have no idea how to contact him, but in case I figure it out one day, I’ll save it for him. One is for Gary Dolan, who has been so kind since the moment I first started writing to him. He’s a wonderful man and has encouraged me every step of the way with this project (and others). The first three books out of the box are being saved for particular people. I’m anxious to get the book into the hands of some of our veterans. I’ve already got the first batch ready to go out on Monday. I’m happy to report that 4 of them will be going to USA Hockey. One copy is for Josh Sweeney and the other three are for his teammates who are also veterans. One is going to the PATHWAY HOME program in Yountville CA. If they like the book once they see it, I let them know I’d send individual copies for the men in their program (I believe there are 12 residents there currently). Several copies are being sent to veterans who wrote letters for the Words For Warriors Project and a few copies will be going out to personal friends (all veterans, of course). In just one week or so (depending on shipping time) there will be Words For Warriors books in Oklahoma, California, Virginia, Colorado, Utah, New York, New Jersey, Massachusetts and West Virginia. Starting Monday I’ll begin the process of distributing books to VA hospitals/clinics. So far have one set to be placed in a VA in Maine and one in West Virginia. This part, the distribution is SO fun for me. What a pleasure….I wish I could win the lottery. I could just go around collecting letters, making books and giving them to our veterans! Actually I’d do a lot more than the books but I’d definitely keep publishing as part of my efforts. 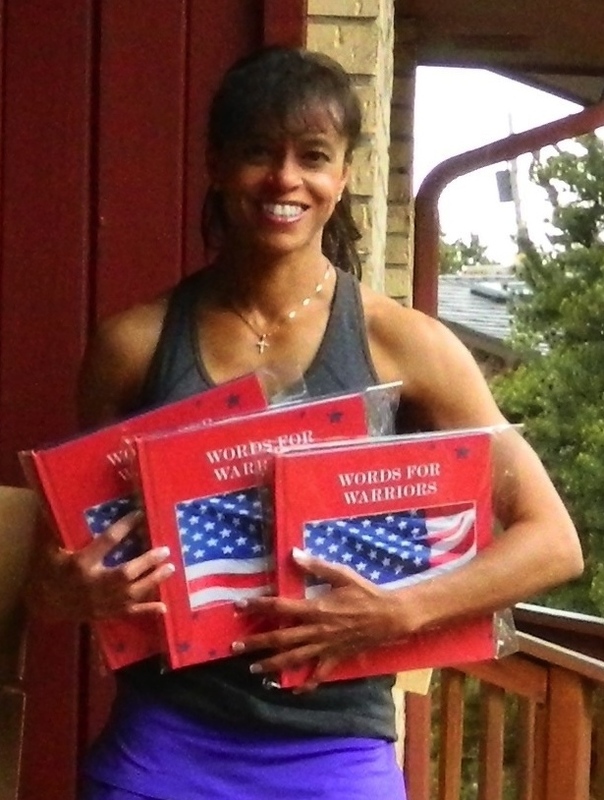 It’s Mother’s Day today…and I can’t think of anything I’d rather be doing than thinking about how to keep pushing the Words For Warriors Project forward and getting books ready to go out in the mail tomorrow!